Enjoy a stroopwaffel out of a pack or let them steam over your favorite hot beverage. They will bring you memories of eating them fresh in Holland's outside open market. 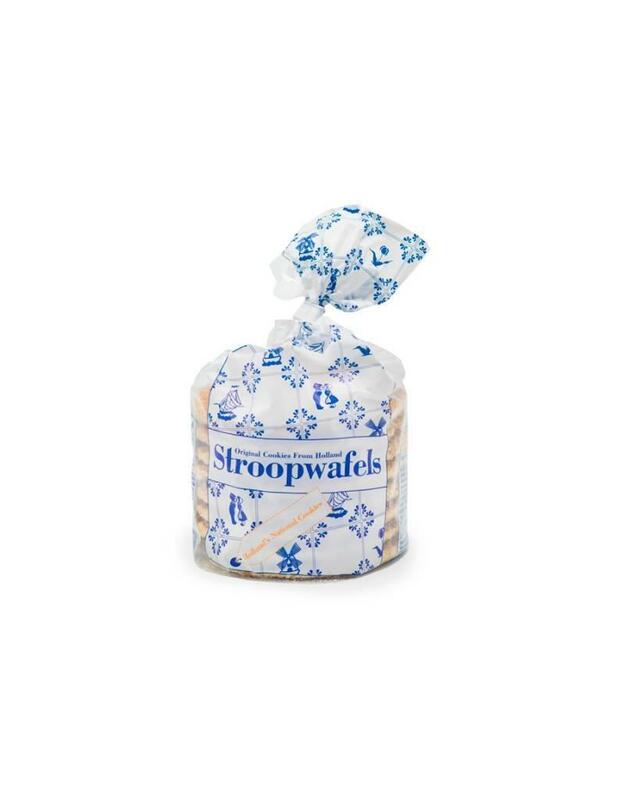 Stroopwaffles are a favorite dutch cookie! This is a classic stroopwaffels pack in transparent foil including 8 stroopwaffels.